The wait has finally come to an end. 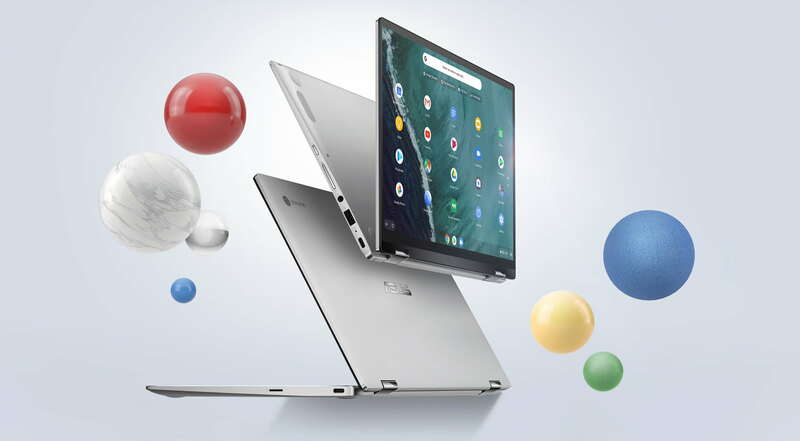 After numerous listings have popped up from various resellers, ASUS’ latest flagship Chromebook appears to be available directly from the ASUS store. The “official” word from ASUS is that the Flip C434 will actually be available some time in early April but currently, you can place your order for the entry-level model for $569.99. Here’s a snapshot of what ASUS’ sleek new convertible is offering. Our brief hands-on at CES in January left us anxious to spend some more time with this unique Chromebook. With a full 14″ display but a smaller footprint than my 13.5″ Acer Spin, the Flip C434 is dressed to impress and the sub-six hundred dollar price tag will put the pressure on the current models available from the competition. Here’s a closer look at the ASUS Chromebook Flip C434 from CES Las Vegas. You can place your order at the ASUS store but as of now, I haven’t received word as to when it will actually ship. Hopefully, the coming weeks will see the addition of the 8GB and larger Core models because, well, I want one.